Create Biggest, Brightest, M+AO31:AQ45ost Colourful Bubbles. 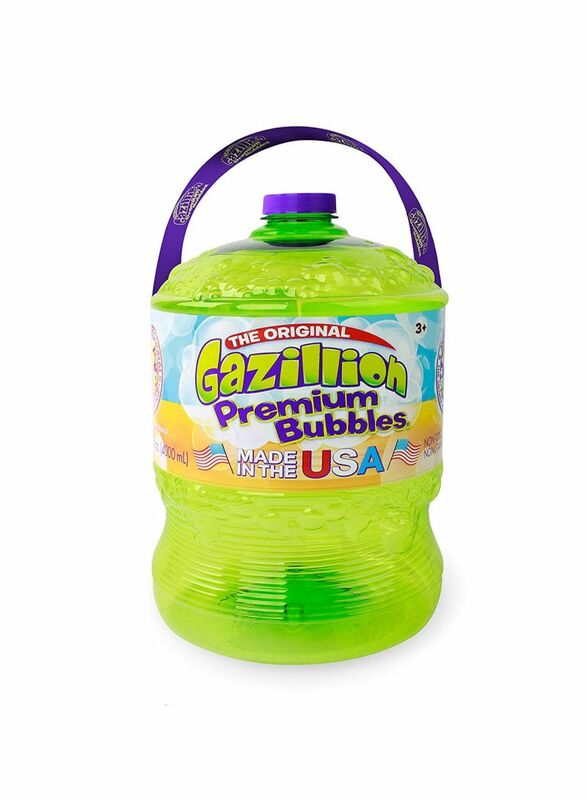 Create Biggest, Brightest, Most Colourful Bubbles. Specially Designed 7 In 1 Bubble Wand.